BHP was an early adopter of drones across its mine sites. Now drones are taking flight at BHP’s ocean freight operations, providing enormous safety benefits and efficiency gains. While still in the trial phase, BHP’s Vice President of Marketing Freight, Rashpal Bhatti, sees the potential for drones to be a key part of a tablet-based technological package, incorporating artificial intelligence that provides captains a digital view of their ship. BHP ships more than 300 million tonnes of iron ore, coal and copper to customers around the world annually. More than 1500 voyages are made, making BHP one of the largest charterers of dry bulk carriers in the world. Like the drones being used across other parts of BHP’s operations, marine drones can be programed to carry a range of specific tasks. In the ocean freight business, there are clear and immediate advantages from using drones in the inspection of holds and in the taking of draft readings. Then there is their nimbleness in the seemingly simple but important task of advising the ship’s bridge on the water position of the rudder. 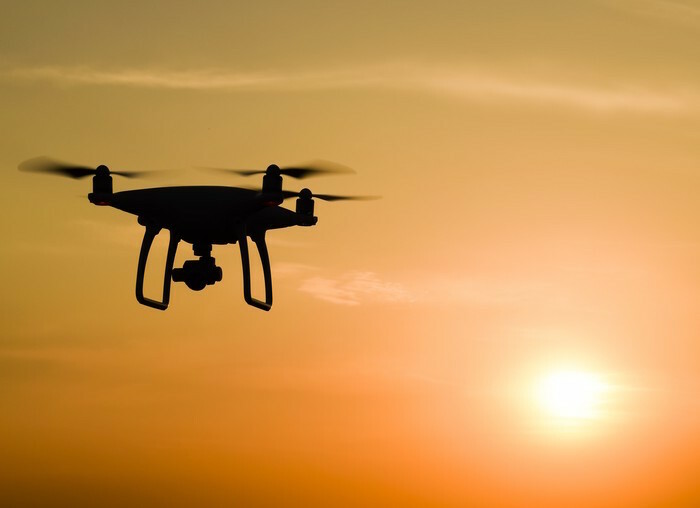 Hold inspection reports would continue to be independent assessments but the use of drones promises to cut inspection times per hold from an hour to 15 minutes. “The hold inspection process involves ships which have five to nine holds which a person checks by climbing down ladders. The inspector has to be physically fit, use fall protection, and carry a parrot (oxygen meter) to make sure there is enough air in the hold. And it takes a lot of time,’’ Bhatti said. “So you have a better way to assess the condition of the hold, and you are removing a person from a potentially hazardous situation,’’ Bhatti said. BHP is also testing the use of drones to improve the safety, time and cost of ship draft readings. This is usually done from a boat when the ship is berthed and ready for a cargo. One of the logistical challenges to overcome is to get the drones on ships when they are offshore at anchorage, as distinct from being berthed. “We are working with ship owners on this and other ways to use technology to improve safety and productivity,’’ Bhatti said.